$ 405 USD per person / Price based on 2 People / 5 days, 4 nights. Enjoy Guanajuato City in 5 days, where you will discover the beautiful streets and colonial buildings that will capture your imagination. You will also visit cities like Dolores Hidalgo and San Miguel de Allende and you will be amazed by the taste of Tequila in this tour. Tour to archaeological site of Plazuelas and a Tequila tasting experience or a visit to the highest vineyard of Mexico. Get into the past by visiting Plazuelas archaeological site. 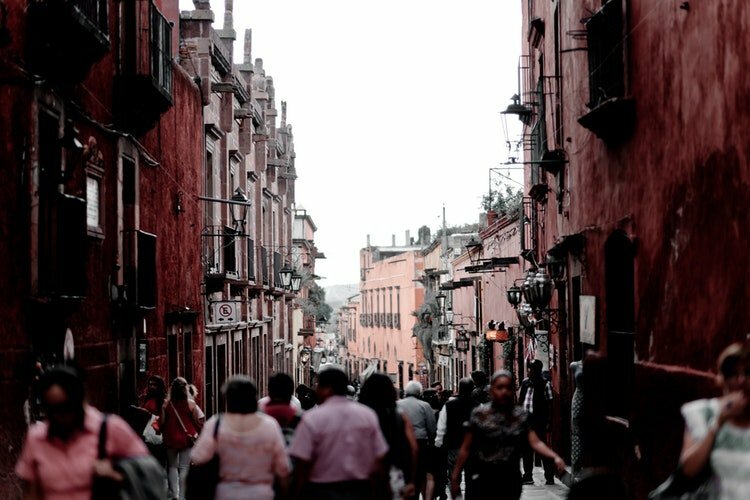 Discover the history of Guanajuato from the beginning to the end. Taste the flavor of Tequila. 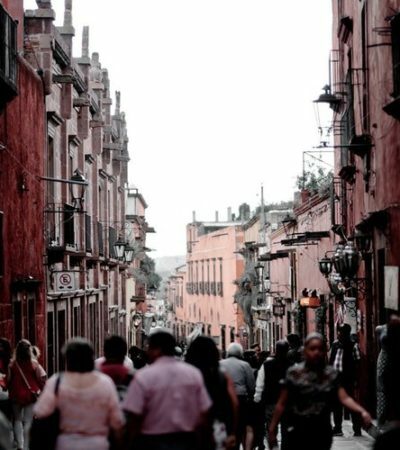 Get to know nearby cities of Guanajuato. Round-trip shared transportation during day tours. Hotels nights in Guanajuato (4) in four star hotel. Route of Mexican independence tour. Entrance fee to archeological site of Plazuelas. Day 1 - Welcome to Guanajuato. Welcome to Guanajuato City! Today after your arrival at Guanajuato Airport your driver will be waiting for you at the airport, he will drive you to the Hotel and after the check in you will have the rest of the day to discover the nearby places by your own. Day 2 - Guanajuato City tour. Explore the charming city of Guanajuato on a marvelous guided tour of the most interesting attractions. 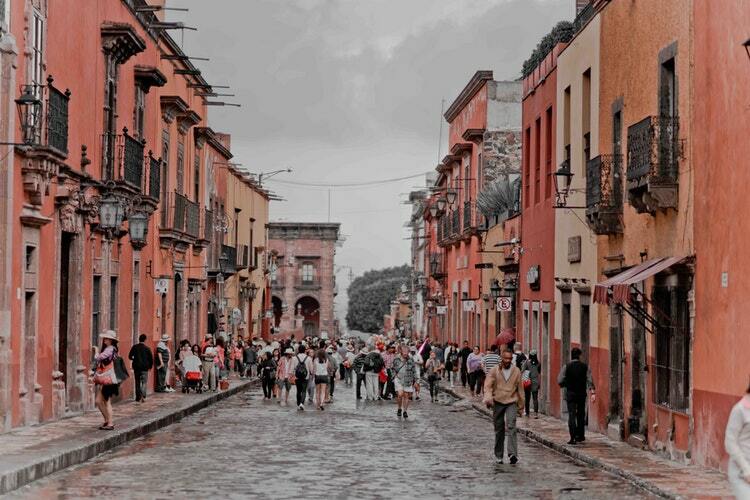 Known for its beautiful colonial architecture, Guanajuato captivates visitors with its lovely cobblestone streets and old legends that will definitely capture your imagination.  The Guanajuato Mummies have become an important part of the local folklore and traditions of this town, you’ll visit the Museum of the Mummies, home to 150 years of history. Day 3 - Tequila and archaeology tour. Discover the architecture of the pre-Hispanic civilization that lived in the state of Guanajuato from the years 600 to 900 in the Common Era. During this special tour you will travel to the archeological site of Plazuelas, where you will see the buildings and details that have been preserved as well as the uniqueness of the site’s architecture. After you will be taken to visit one of the most important tequila houses in the country; Tequilera Corralejo, where you will learn the detailed process required to prepare this famous product. You’ll also have the opportunity to sample some of their fine products. Day 4 - Tour of the Route of the Mexican Independence. 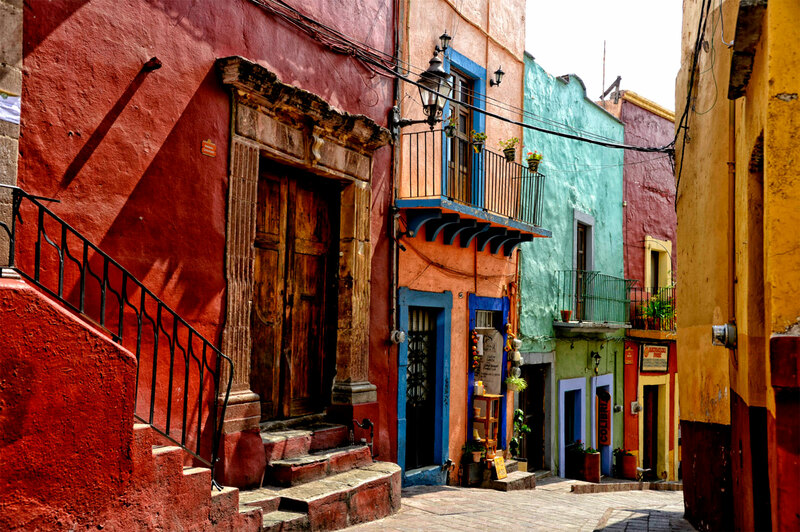 Get to know the cities of Dolores Hidalgo, Atotonilco and San Miguel de Allende in the state of Guanajuato. 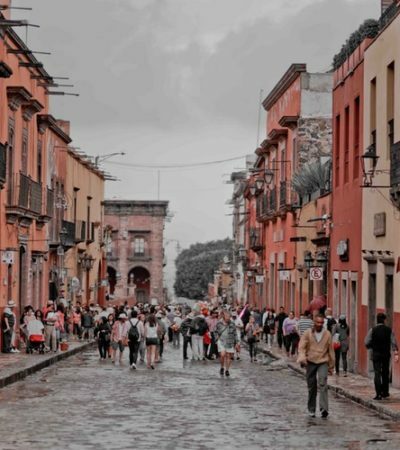 Visit the picturesque town of Dolores Hidalgo, the hub of Mexican Independence and see the historic home of Friar Miguel Hidalgo y Costilla, the nation’s forefather, as well as the parish church where he declared the independence on September 16th, 1810. Finally, you will visit the main square of San Miguel de Allende and visit one of the most photographed churches in all of Mexico, the Parish of San Miguel Archangel, an icon of Gothic Revival architecture. Day 5 - Depart Guanajuato. This is the Last day in Guanajuato City, by the morning your driver will pick you up at your hotel lobby to take you to the international airport of Guanajuato, this is where the trip end, goodbye Guanajuato!